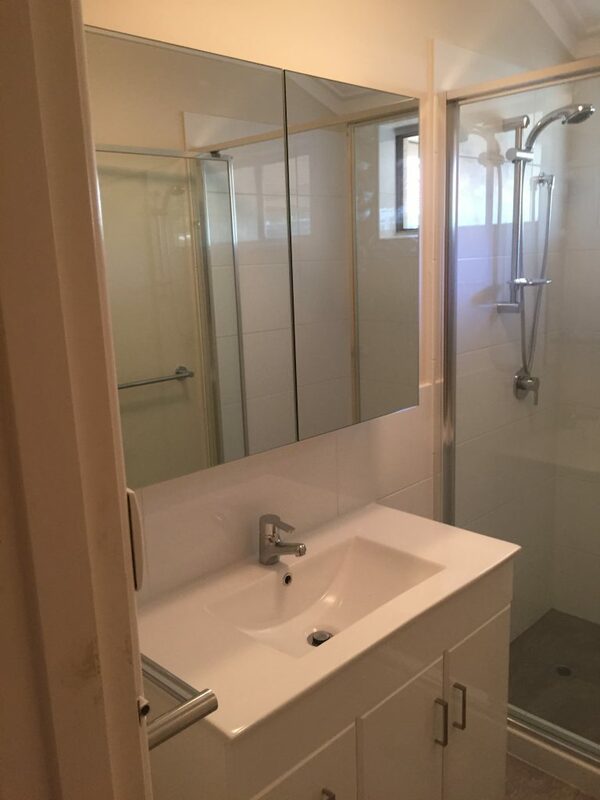 The AAS team received an enquiry from a resident in Morley to complete a renovation to his bathroom. After a comprenhensive inspection and job quotation, our team completed the following works. Shower, wall and floor tiles – removal. Wall fixtures (towel rails etc) – removal. Disposal of all materials and rubbish off site. Vanity – removal and disposition. Show screen – removal and disposition. Shower tiles (2100mm high) and owner supplied – installation. Wall tiles to 1200mm around the vanity as supplied by owner – installation. Floor Tiles – supplied by owner – installation. Reconnection of plumbing and electrical fittings.